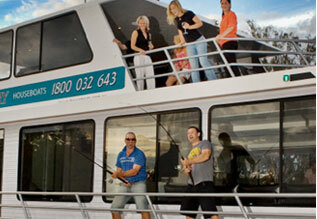 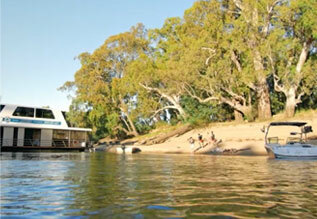 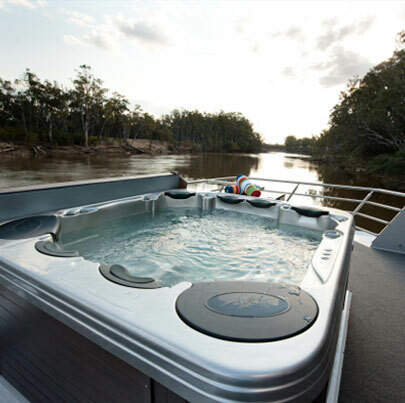 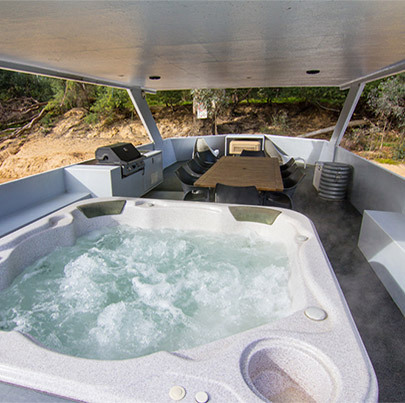 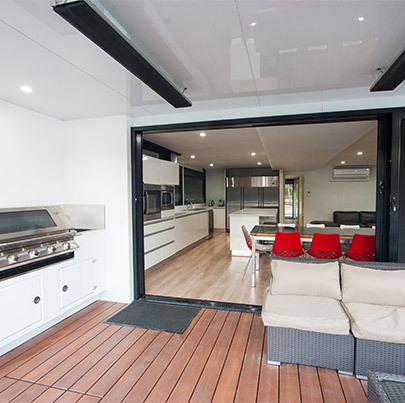 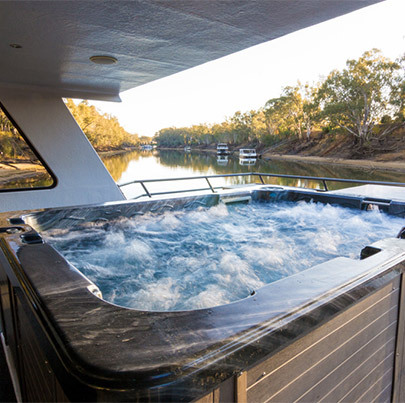 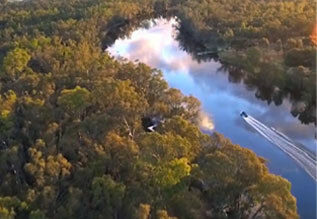 Echuca Luxury Houseboats has expanded its luxury fleet. 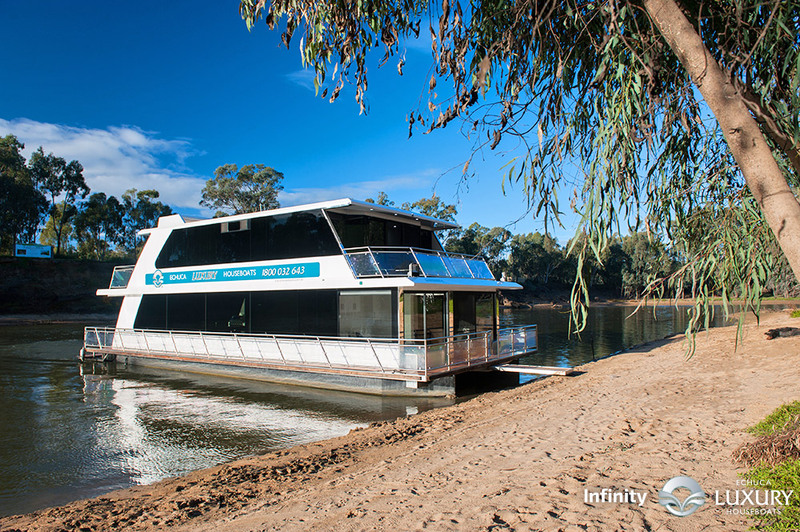 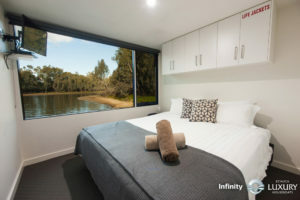 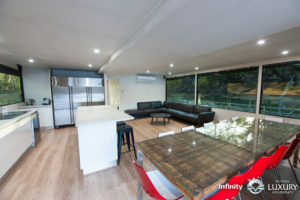 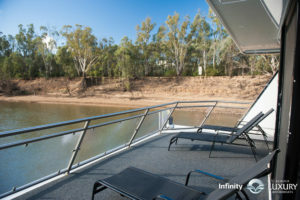 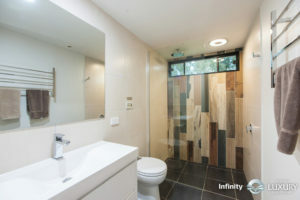 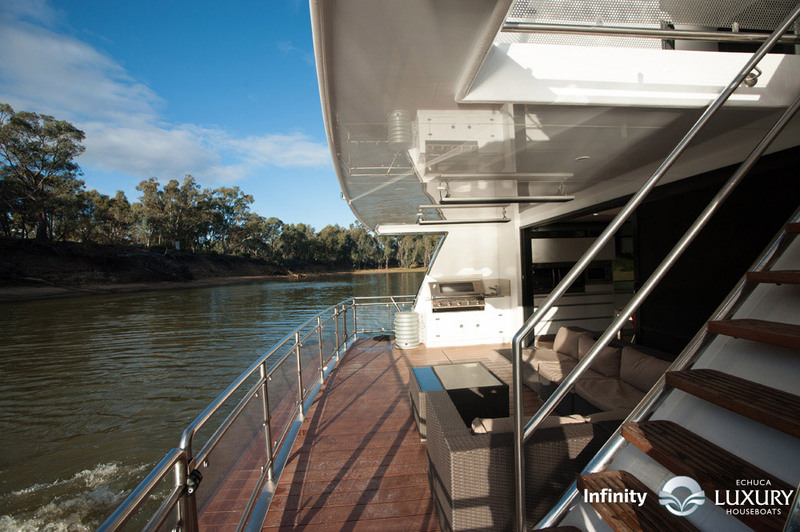 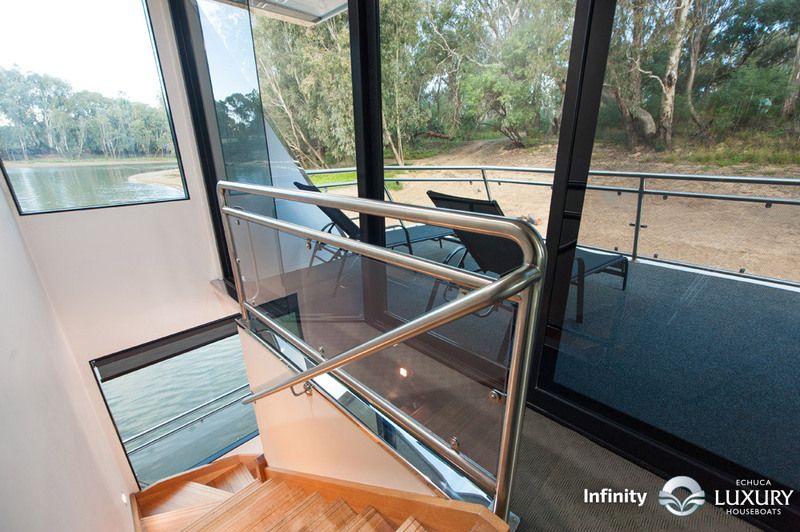 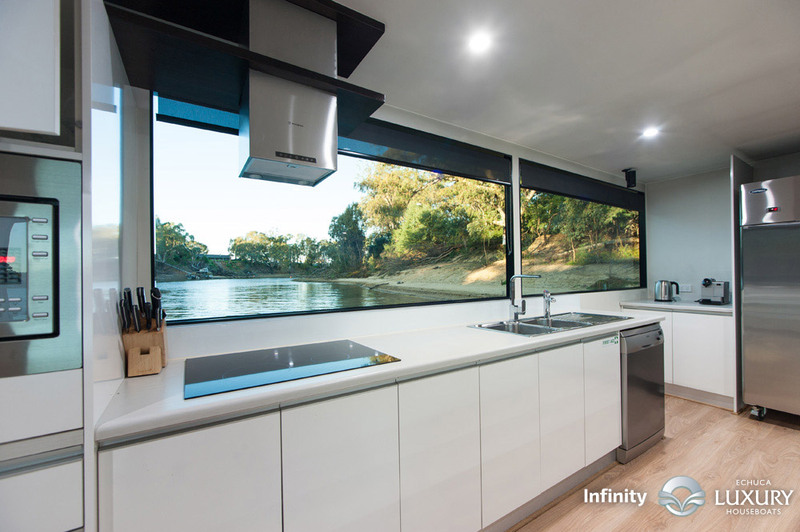 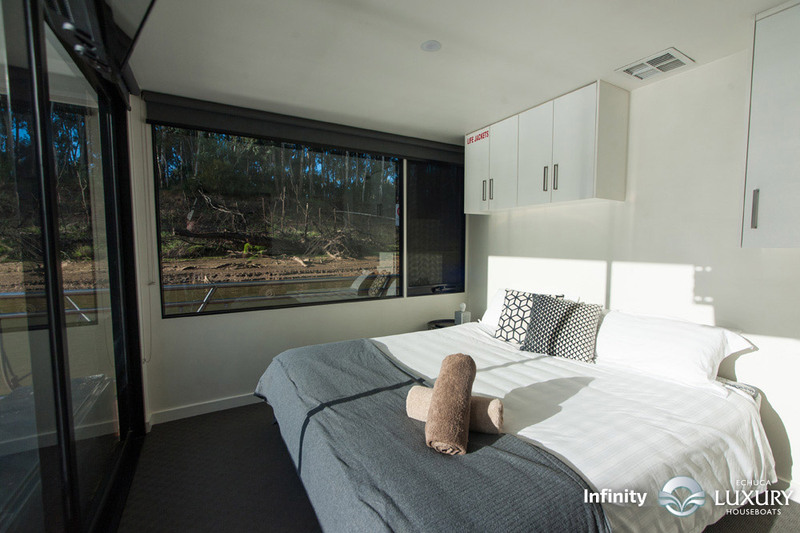 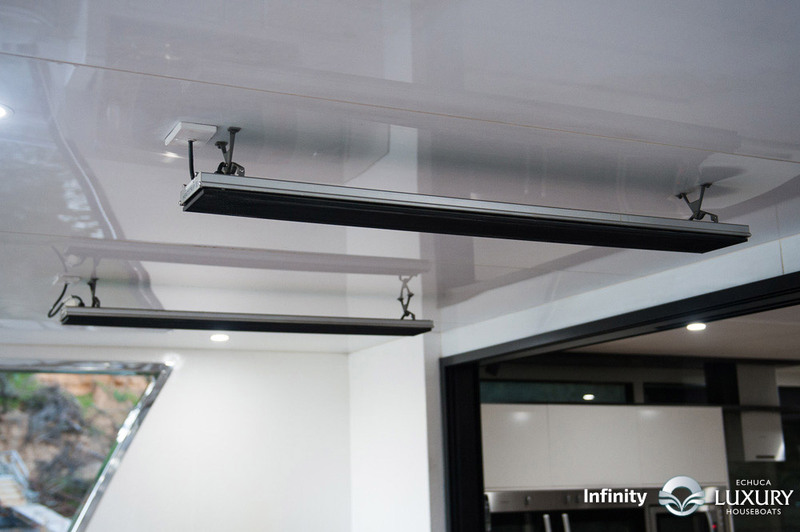 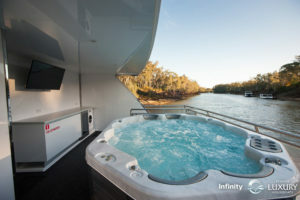 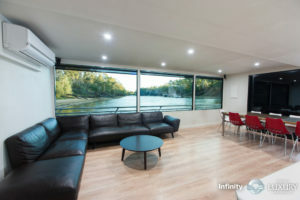 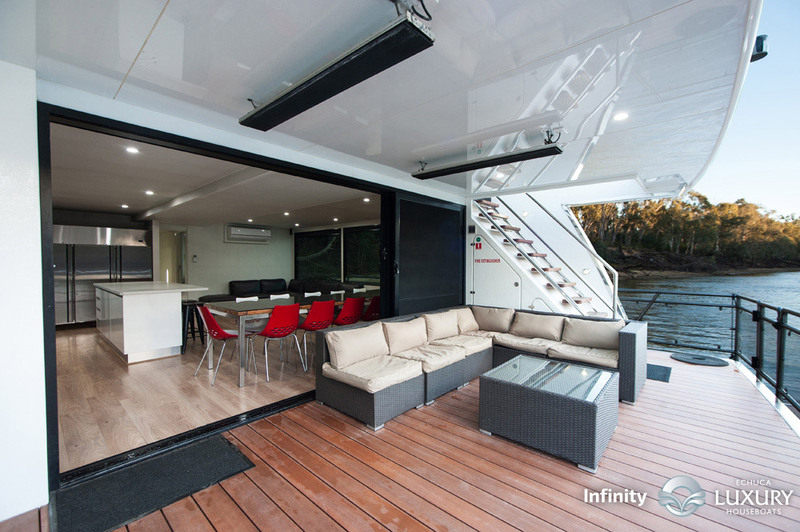 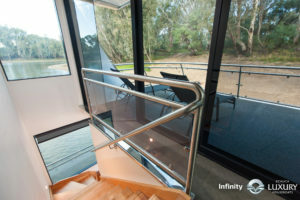 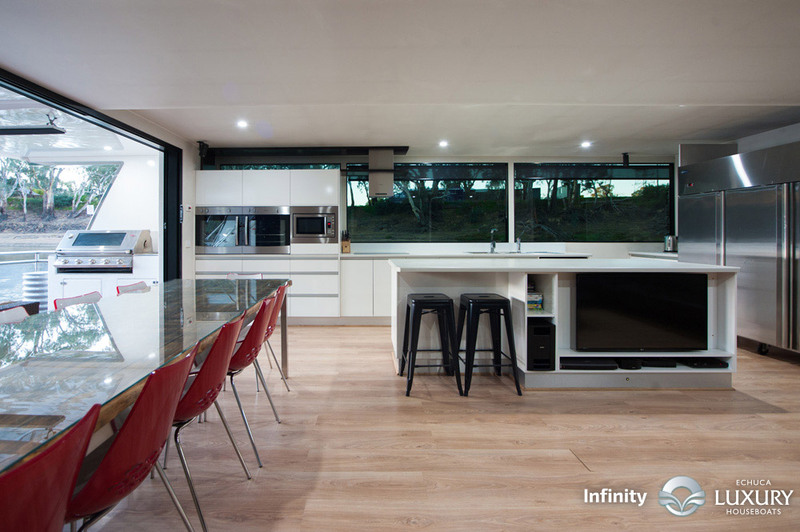 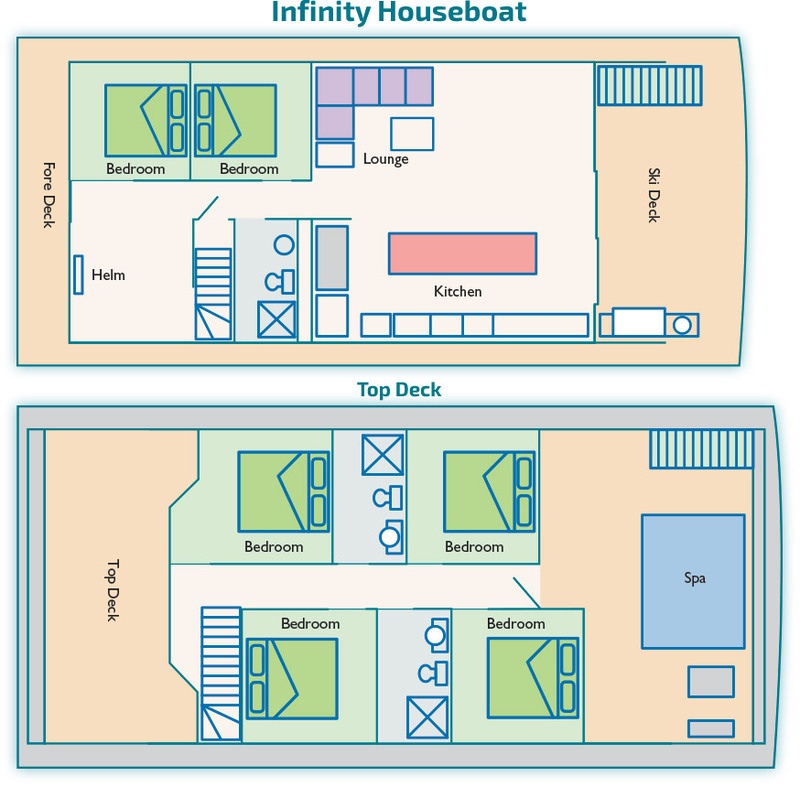 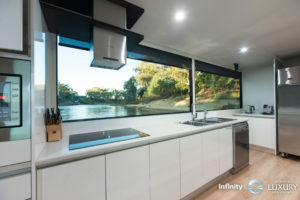 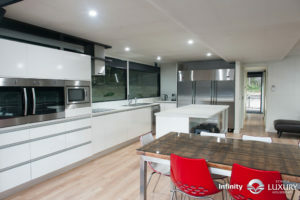 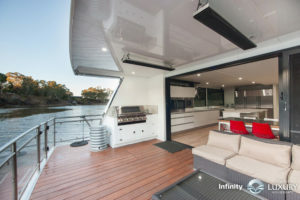 Echuca FIRST 6 bedroom houseboat ‘Infinity’ is here!! 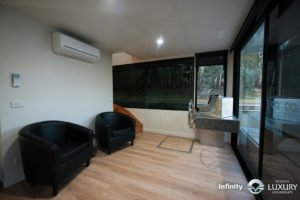 We have again provided you with a level of style and sophistication not seen before in these waters. 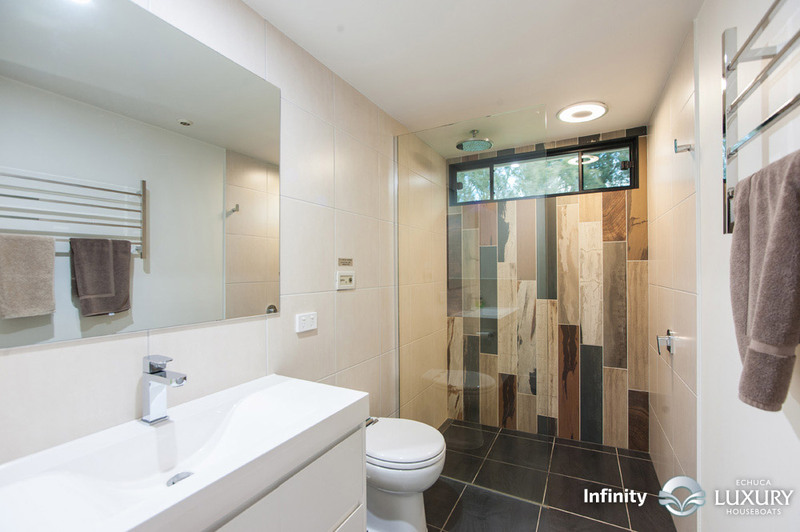 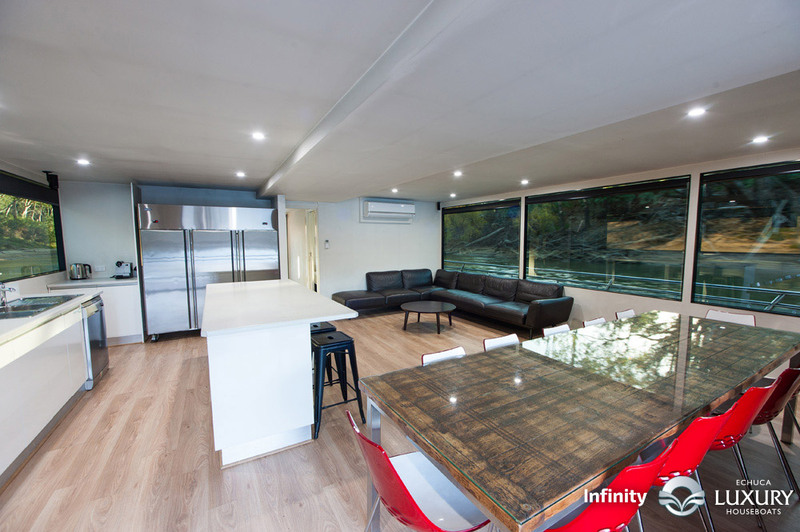 Infinity is Echuca’s only brand new purpose built luxury houseboat, in the last 5 years, and it features an unmatched range of facilities. Sitting area (with TV and DVD) at the front of the boat and a huge lounge, kitchen, dining area at the rear of the boat.